Magento 2 Shop by Brand extension allows you to create an elegant brands landing page to let customers shop by brand. Display all the brands in a separate landing page featuring an intelligent search bar, filter manufacturers alphabetically and display the number of products next to each brand name. 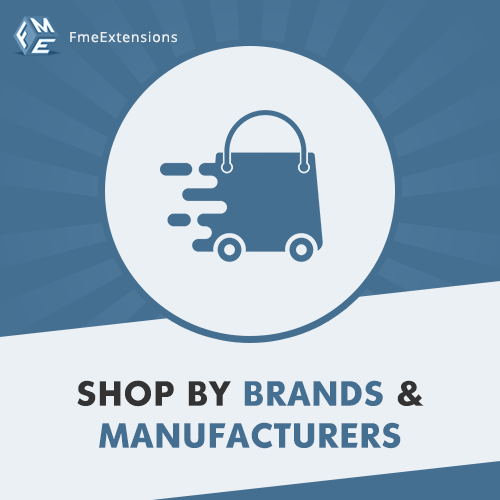 With this extension, you can also create a separate brands pages to display the products of each brand. Enable a featured slider to highlight some of the top brands right on the face of your eCommerce website. You can display featured slider on brands listing page & homepage as well.